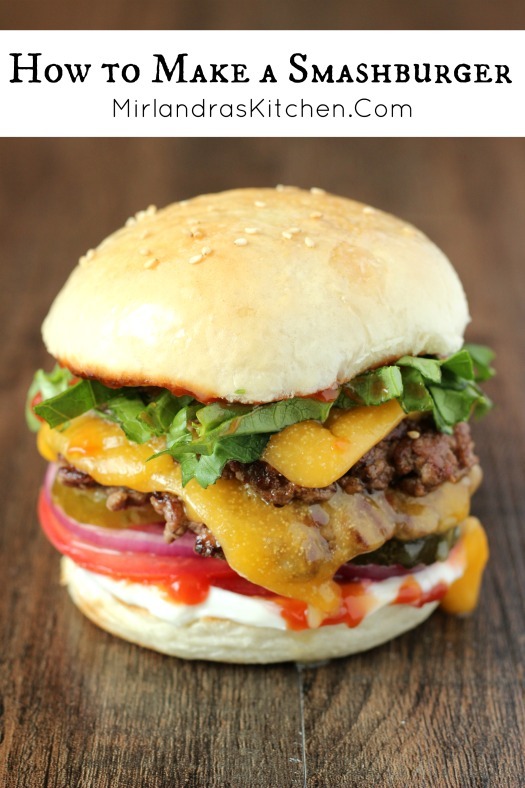 We love to make these incredible Smashburgers with crispy edges and decadent flavor. They are quick and delicious for dinner or a party! I’ve had a lot of good and mediocre burgers in my life and a few absolutely out of this world incredible burgers! The sad thing is that a great burger is easy to make. You just need a good method and a little attention to detail. A few years ago we started eating at Smashburger here in Boise and fell totally in love. The burgers were juicy with a crunchy brown exterior and fresh, warm buttery buns. It was magic! Then I started seeing people smash their own at home and we just had to try it. Fast forward a few years and we are smashing all the time at home. We introduced my brother to smashing and now he is a convert! 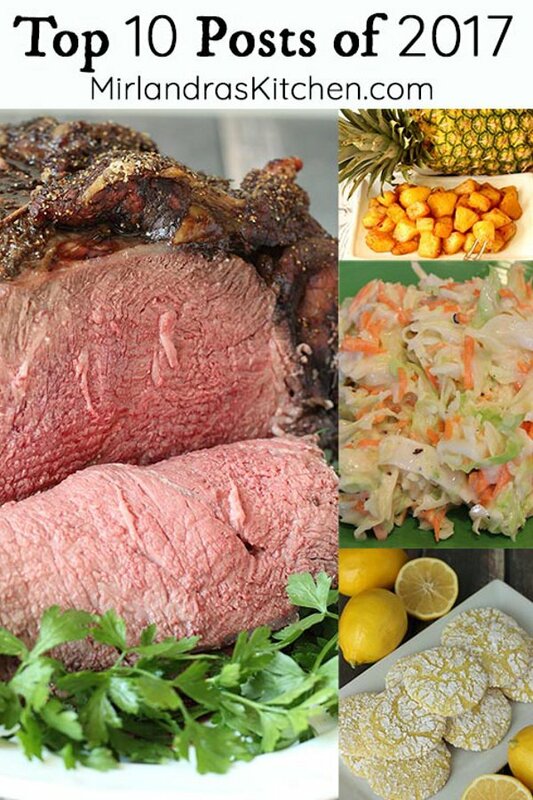 The great thing is that it is easy to pull off and does not take fancy meat or any special prep. The one word of caution I will give is to use nice fresh hamburger. It should look red and juicy and not smell funky. You want a delicious meat flavor to come through! I’m so excited for you all to give this one a try! Make sure to take photos and post them on Instagram (you can tag me @mirlandraskitchen) or leave me a comment below. Can’t wait to see your awesomeness! Tools In This Post: A kitchen scale is a great tool for making these burgers. If you don’t have one it is cheep to buy and useful for lots of cooking projects. This one is less than $10! 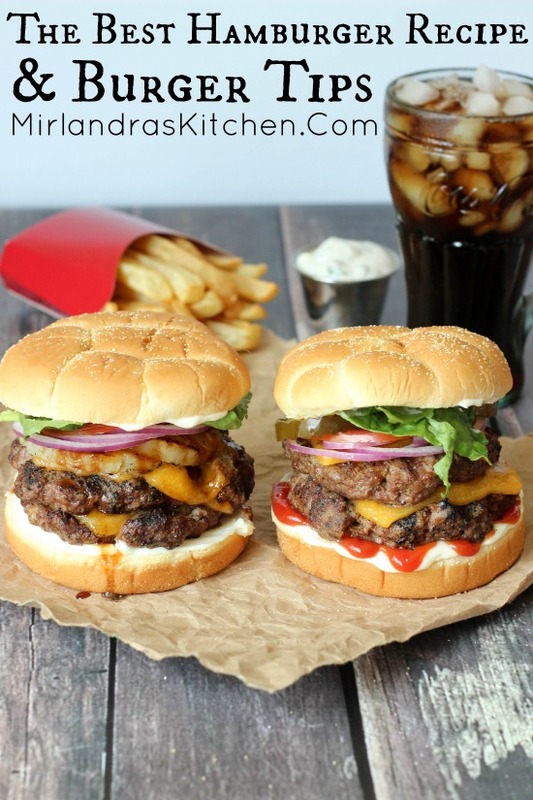 If you love hamburgers as much as we do make sure to check out my grilling recipe and tips. These burgers are excellent and likely to become your favorite grilled burger! These burgers should be immediately after cooking. I prepare all the condiments and then cook the burgers handing each out to a person right as it is done. Use a kitchen scale to divide the meat into 2-ounce balls (a total of 8 balls). Turn on the kitchen vent – thinks are going to get smoky! Place a ball of beef in the pan. Cover with foil and use small skillet to apply firm pressure to smash the beef patty as thin as you can get it. Quickly lift the foil reuse it to and smash a 2nd patty the same way. Season liberally with seasoning salt and pepper. Cook about 45 seconds or until the top starts to turn pale pink / gray in spots. Use a sturdy spatula to carefully scrape the burgers up (with all the crunchy brown bits!) and flip them. As soon as the burgers are done to your liking (from rare to medium-rare) transfer to buns and serve right away. Continue cooking the burgers until you have cooked all the meat.